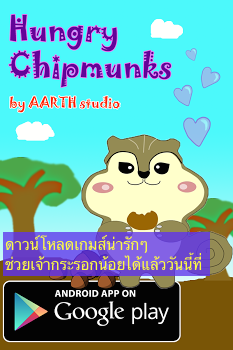 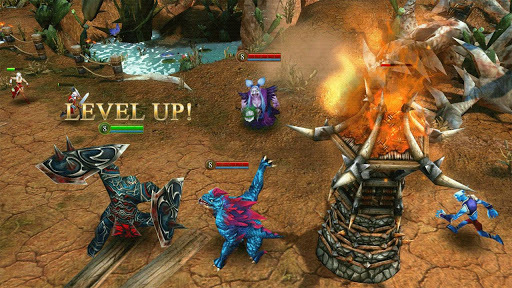 Thai Android apps advisor: Heroes of Order & Chaos พร้อมแล้วบน Google Play !! 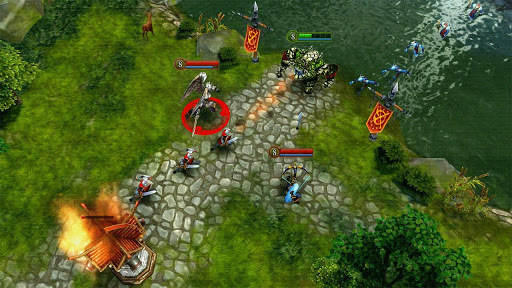 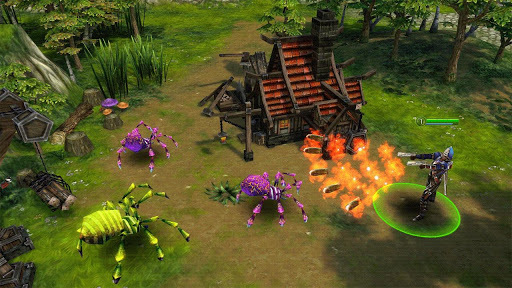 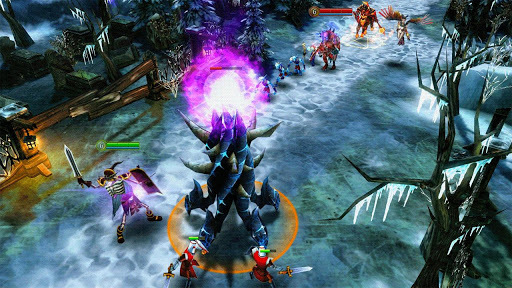 Heroes of Order & Chaos พร้อมแล้วบน Google Play ! !